Comfortable therapy space in the heart of a vibrant artistic community. 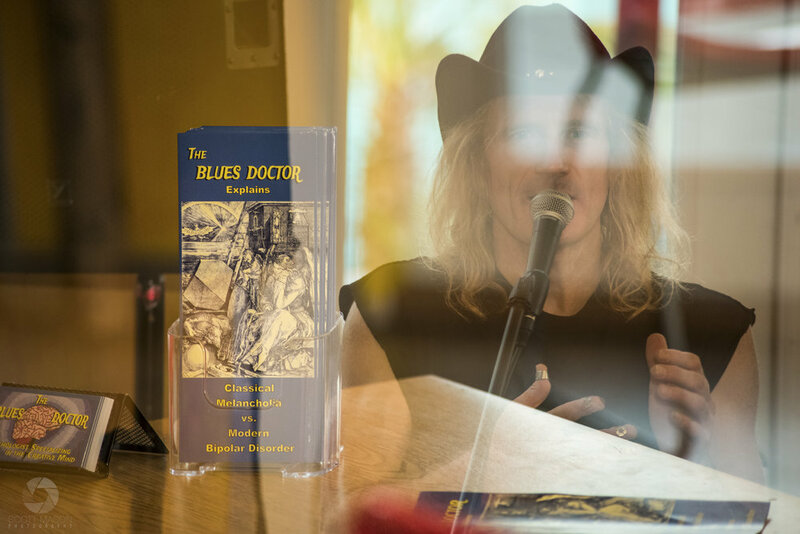 The Blues Doctor works to make therapy affordable for those who need it most. We accept all major credit/debit cards, cash, and PayPal.